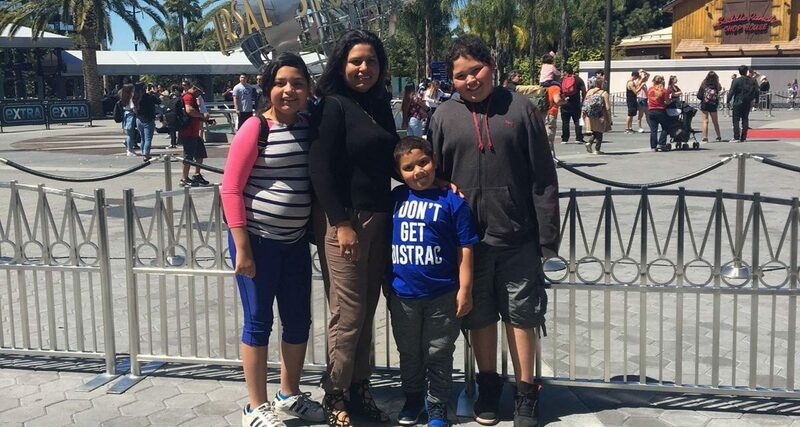 Recent Dream Trip recipient Noel Mejia (Age 5) loves tae kwon do, football, soccer and, of course, Disneyland. 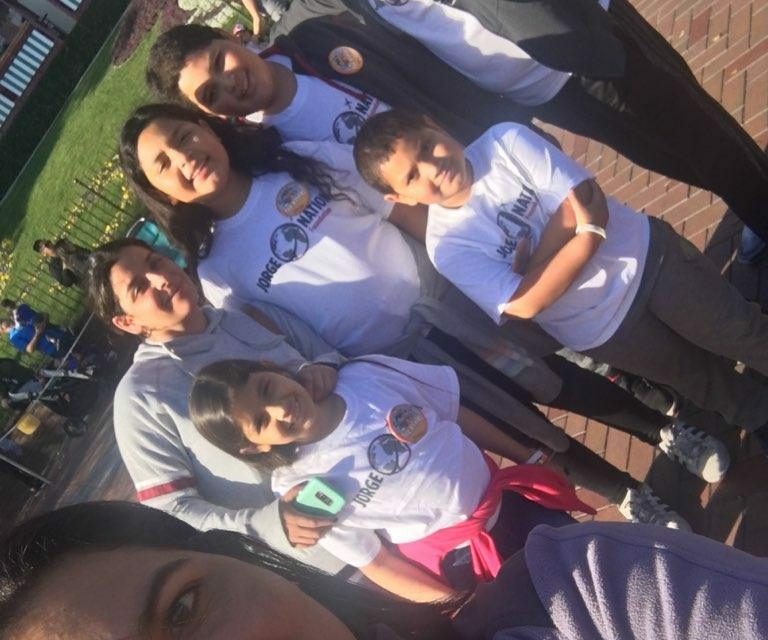 Metastatic neuroblastoma was not going to stop Noel from hanging with Mickey Mouse and his crew. 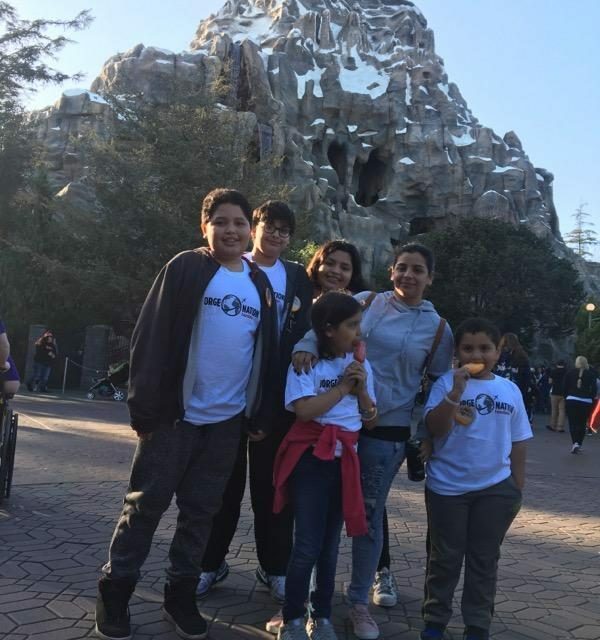 Jorge Nation Foundation recently sent Noel and his family to Los Angeles and Anaheim to check out Disneyland, Adventure Park and University Studios. The trip was first class all-the-way. 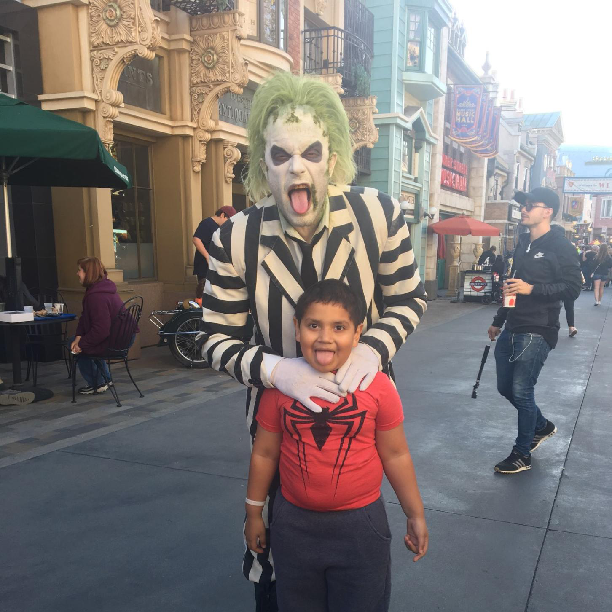 Noel reported back that he only said “Beetlejuice, Beetlejuice” so not to be worried. Thank you to all of JNF’s supporters for helping contribute to another successful Dream Trip.